Hilmar Rentals began in 1999 as part of Hilmar Lumber Inc. and grew until 2016 when it became it's own company Hilmar Rentals LLC. 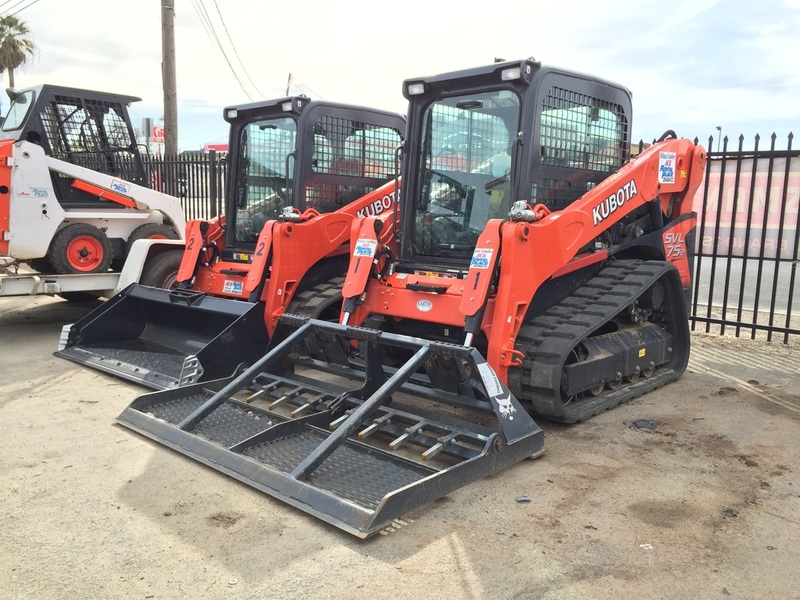 We are a full service rental yard with everything from small hand tools to man lifts and excavators. We can deliver any of our equipment to and from your job site for a small additional fee saving you time. Our service department specializes in small-engine maintenance and chain / tool sharpening. Our location, adjacent to Hilmar Lumber, mean you can get everything you need with one stop. ﻿Need a quote or have a question?